Mom, today is your day! 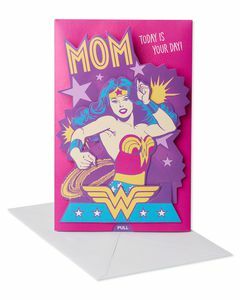 Wish your wonderful mom an extraordinary Mother’s Day! 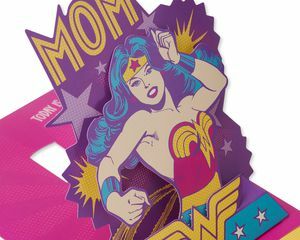 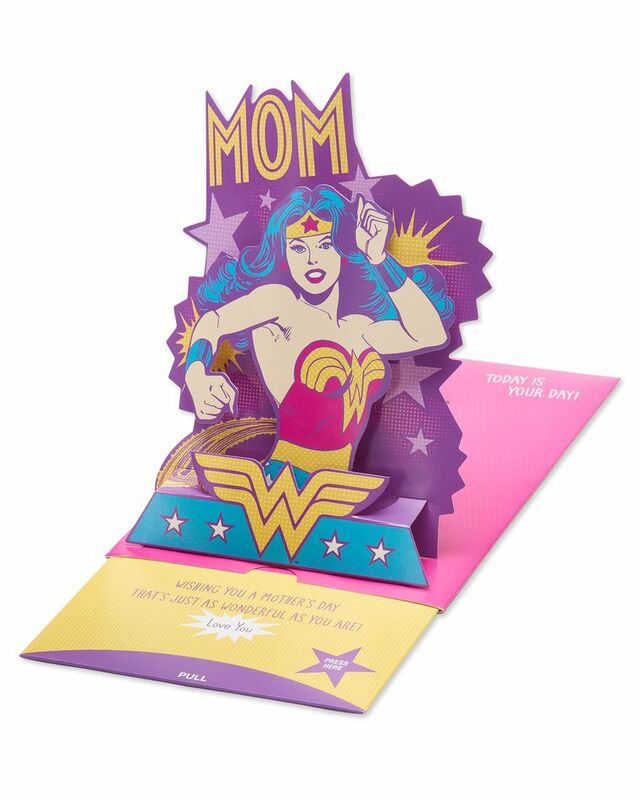 This innovative card design features a colorful pop-up of Wonder Woman that she can put on display and press the button for a complimentary audio message she’ll love. 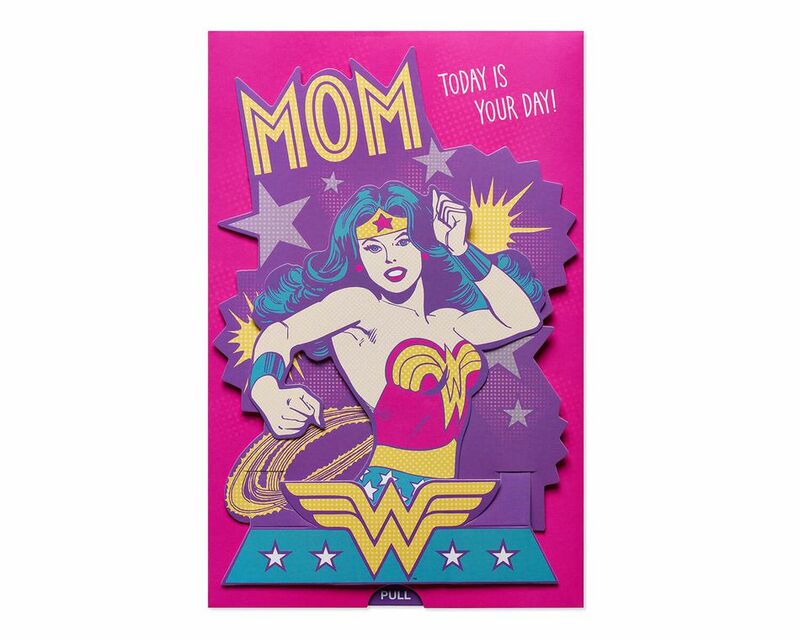 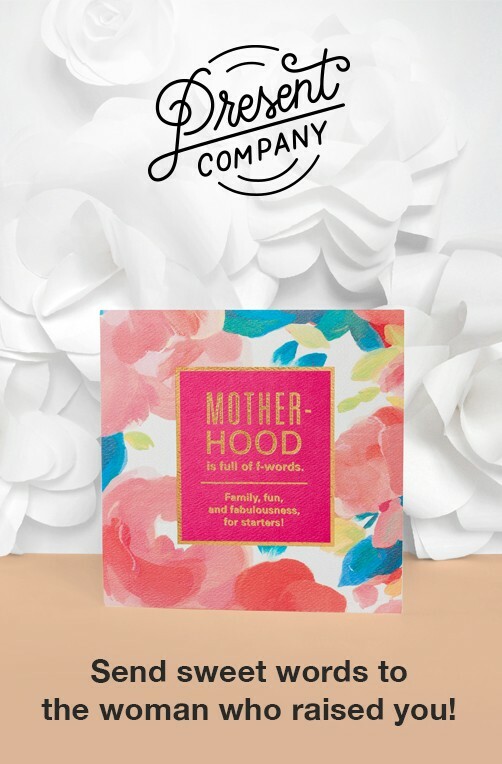 It’s the perfect way to celebrate any mom who’s a Wonder Woman!